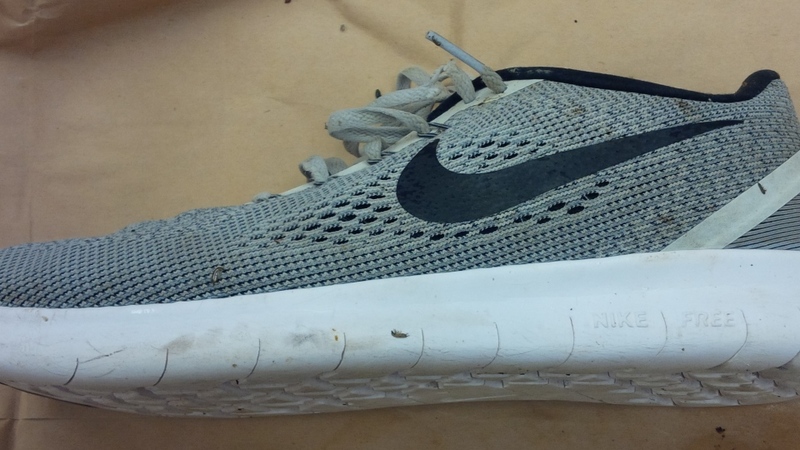 The province's coroner service is trying to identify a person presumed deceased several months after their foot washed up on a beach in West Vancouver. The foot was found inside a shoe along the shoreline near Marine Drive and 30th Street in September. The coroner did not ask for the public's help until Monday, after exhausting other efforts including using DNA to make the identification. A match was not found with any profiles on file for missing persons, the BC Coroners Service said in a statement. DNA confirmed only that the foot belonged to a male. His bone structure suggested he is under the age of 50. As a result, the service is asking the public for any information that may help the investigation. The foot washed ashore inside a light grey Nike Free RN shoe with a black swoosh logo and a white base, the statement said. He was wearing a blue sock, and had white shoe laces. The shoe was a men's U.S. size 9.5 with an OrthoLite insert. It was manufactured between Feb. 1 and April 17, 2017, and appeared to be relatively new. 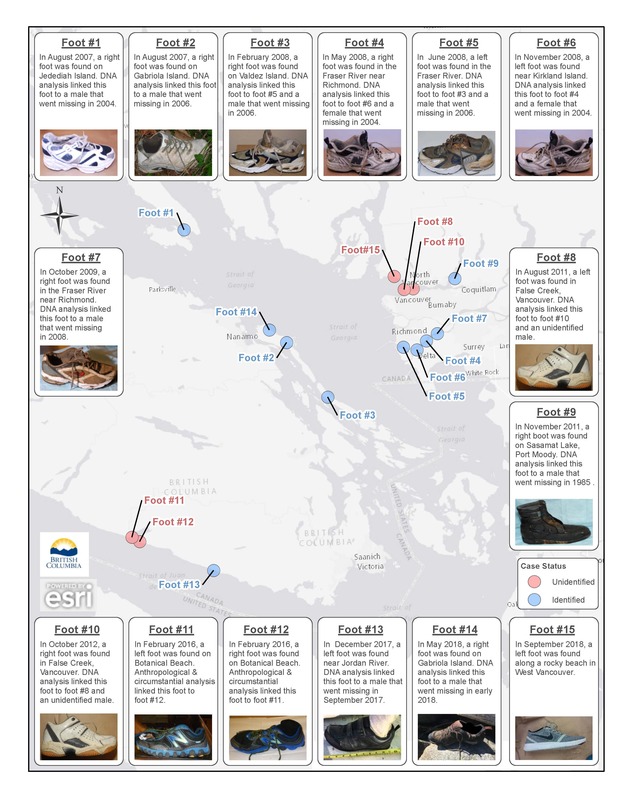 This was the 15th human foot found on B.C. shores since August 2007, the coroners service said. Two-thirds have been matched to missing persons, while the remaining five have not been identified. 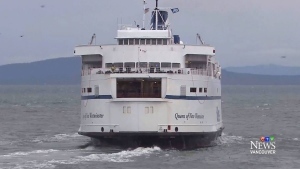 Anyone with more information is asked to contact West Vancouver police at 604-925-7300. Tips can also be submitted directly to the coroners service at 1-877-660-5077, or by email. The below infographic shows the locations of the most recently located feet. Tap the image to view a larger version. Human foot washes up on Washington State island near B.C. The shoe that contained the deceased's foot is shown in an image from the BC Coroners Service.